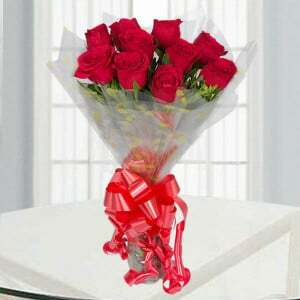 A Beautiful Arrangement of 30 red roses with 3 white Asiatic lilies with dry sticks. 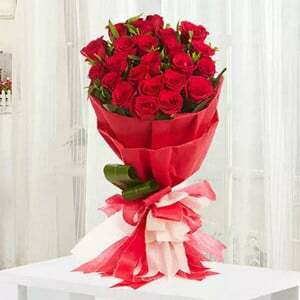 Express your True Love with this loveliest flower arrangement with the adorable flowers. 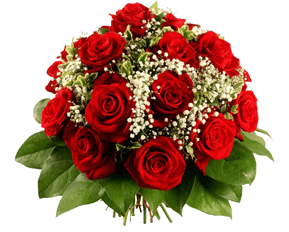 Yes, the flowers can add the happiness when it presented at the occasions. 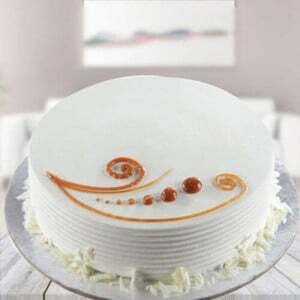 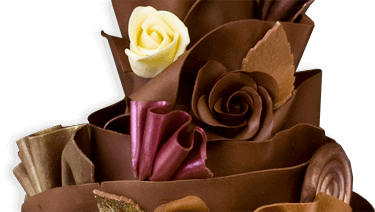 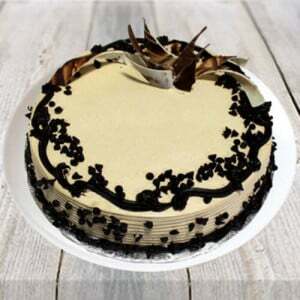 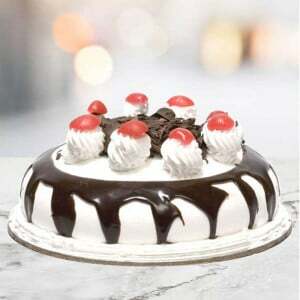 So, it is the best and lovable gift to present your loved one at her birthday. 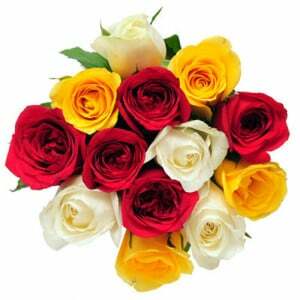 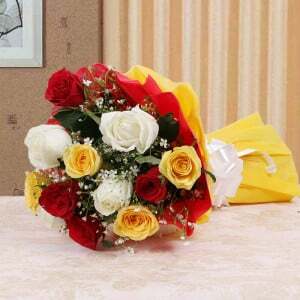 Of course, you can order this delight bouquet through online.